My biggest strength is I love it. I love it just as much today as I did 30 years ago. It’s the combination of posters, which I adore, and the theater, which I love. It’s a perfect combination. 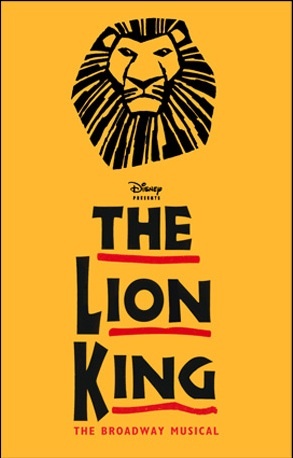 There is much more branding with theater posters than those for movies. When you mention Sweeney Todd to someone, it’s almost 30 years later and people remember it, because the art is still around. The show is pretty much gone, but the poster was the first thing they saw and the poster is the thing that stays behind. Some of your work is so iconic, like The Lion King, that it can show up anywhere in the world. Does that overwhelm you or make you nervous in terms of copyrights? There was supposed to be an American tour of Agatha Christie’s The Mousetrap, which has been running for 60 years, and I was asked to do the art. The entire tour got cancelled due to a financial disaster. It was never performed anywhere. About 15 years later, I was in London and I said I’ve never seen Mousetrap and I’ve always wanted to; lets go see it. When I picked up the tickets from the box office, I saw key chains, sweatshirts, t-shirts, all with my logo on it! I gasped and said, “…Oh my God, I have to buy these!” I was like, “How the hell did this stuff find its way over here and I never knew it?” I had worked with the producer on a lot of shows; he could have at least mentioned that he’d sold the artwork. It would have been nice to have my name on it, but I wore my t-shirt for the rest of the vacation. VIDEO: Take a walk through Fraver’s exhibit as he gives the backstory behind his most famous posters. What has designing these posters taught you about theater? It taught me that a group effort can become a piece of art. Once I do the initial poster designs, I have to present it and get feedback from upwards of 10 people who have something to say about it. It becomes a group effort. Just the way a poster is a combination of everybody working together to reach the end product, a show involves so many more people. If an actor’s performance is great, it’s a credit to their own skill, but also to the director who was working with them. I’ve never been able to perform, but this is my way of acting out on that. Do you consider yourself an ad man? I have spent over 30 years in advertising. The difference between a fine artist and what I do is that I’m creating my artwork for advertising. There’s a different reason why I may do something, whereas a fine artist doesn’t have the constraints that I do. Your career began in 1975. How have you seen this business change over the years? Where is it now? I think the biggest change was the physical transition from creating art by hand to digitally. In retrospect? No. For a year, I had my drawing table in my office next to my computer and I wouldn’t allow the drawing table to be removed. Now with the Internet, the image has to be designed in such a way that it has to be recognizable on a small web banner. The other big change was that until the late 1980s, every show I worked on had three producers at the most. Now, there are 20 something producers, and they all have input on the poster. 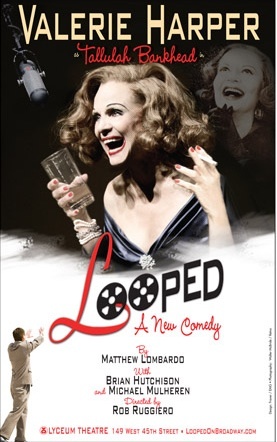 Last Broadway season, you only designed one poster, which was for Looped. 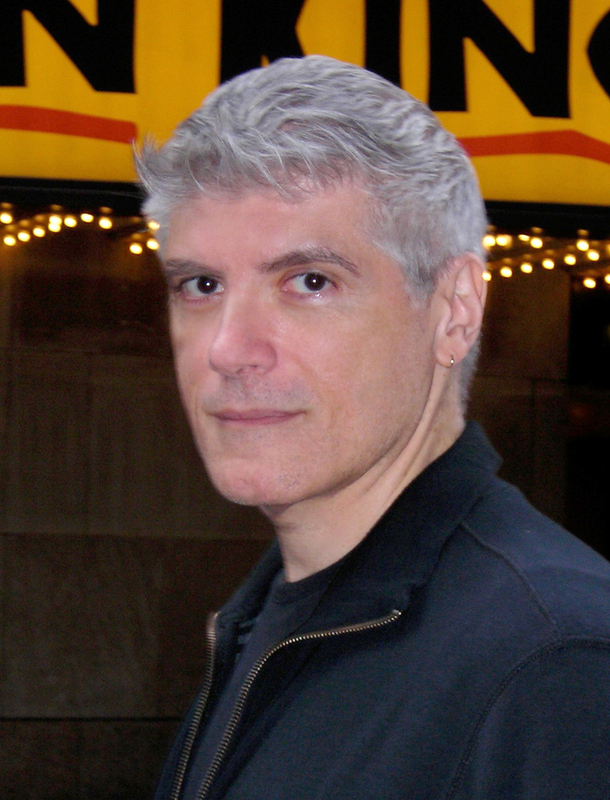 Why the decline in Broadway projects? Last year, I left agency life and now I’m on my own. I decided after all these years that I should bite the bullet, try it, and see what happens. I never loved the advertising portion; I loved the design portion. What are your thoughts when a show closes early? Are there any emotions tied to that? Many times I get invested in it because I get to work with all these people, and knowing theater people—they’re all pretty fabulous. You do get very tight with the group. If the show closes in a week or a month, it is very sad. Lately, it seems everyone has a closing party. I tend to not go to those. I honestly don’t think it’s something to celebrate. What do you think of Fraver’s poster art, Rushers? Did you know that so many iconic posters was the work of one artist? Did his stories of how he designed the posters surprise you? And most importantly, which poster is your favorite? Leave your thoughts in the comments below, and catch more of my interview with Fraver on this week’s episode of Stage Rush TV! Follow Stage Rush on Facebook and Twitter for on-the-go updates, and sign up for the weekly newsletter. So interesting! I love that story about showing the posters to Angela Lansbury. I never realized that the actors have any input, although I realize that she was a REALLY big star on that show. I’m really looking forward to taking in this exhibit.